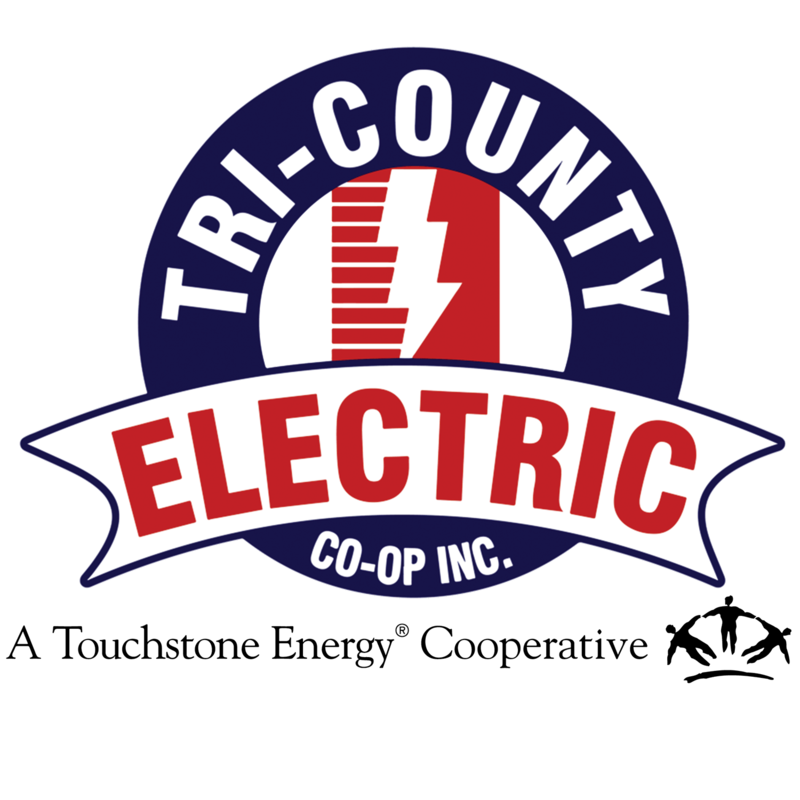 Capital Credits | Tri-Country Electric Co-Op Inc.
Tri-County Electric Cooperative is a not-for-profit electric provider owned by those we serve. Margins, profit minus operating expenses, are returned to the member-owners as stakeholders in the cooperative. Remaining funds remain in member accounts as your investment in co-op infrastructure and operations until they are returned to you, the member-owners. Each year, the Board of Directors allocates funds to be retired from that operating year and retires funds from previous years' allocations.